The original stoner comedian wants to move into canna-business full-time, no matter what the Trump administration says. 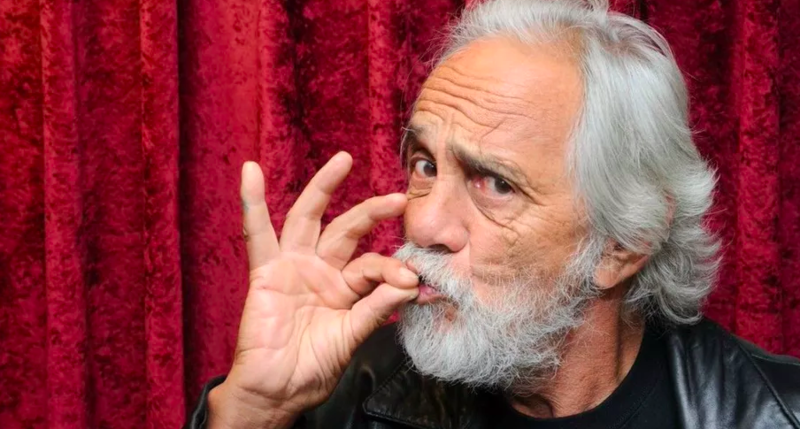 Tommy Chong won’t be backing down in the fight for cannabis freedom. In the face of Attorney General Jeff Sessions’ continued threats against America’s state-approved legal weed industries, one-half of the country’s oldest 420-friendly comedy duo is confident the Trump administration’s cannabis obsession will fizzle out before any real harm can be done. The Up In Smoke star will be playing a show with his his longtime comedy partner Cheech Marin in Mississippi later this week, and carved out some time to talk to the Biloxi newspaper about what he believes will be a bright future for legal weed, even with at least three more years of the current anti-cannabis federal administration. Tommy Chong, the ganjapreneur behind Chong’s Choice, a legal marijuana brand sold across the West Coast, has never shied away from his cannabis advocacy, even serving federal jail time for his role in the bust of an online cannabis paraphernalia seller in 2003. In the years since his release from prison, Chong has spread his legal cannabis brand across America’s legal dank destinations, graduating from just flowers to infused chocolates, vape cartridges, and edible breath mint strips. To hear more about Chong’s transition from comedian to marijuana mogul, check out MERRY JANE’s recent interview with the cannabis pioneer here.